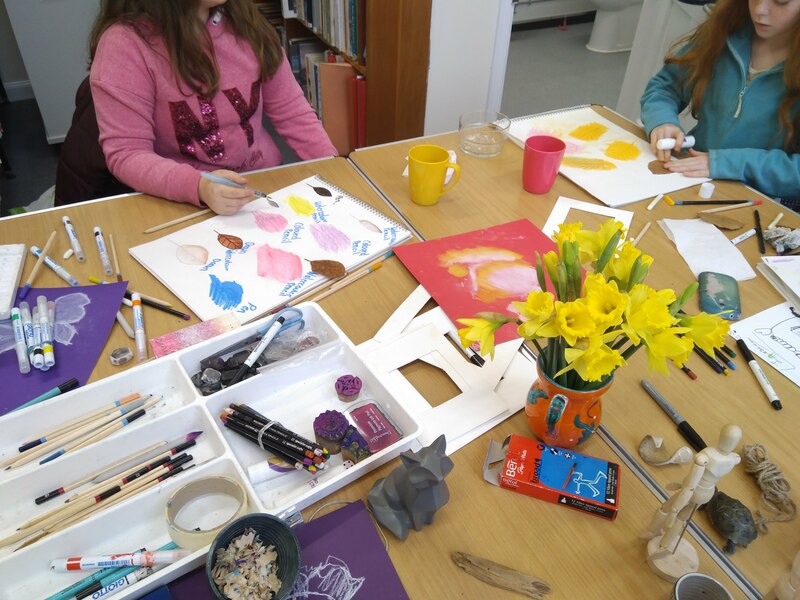 Kirkcudbright Galleries is very excited to welcome the Youth Arts Group from CatStrand! Join artist Mary Smith for a hands-on workshop trying out different sketching techniques and a tour around the Japan: Art and Inspiration exhibition in the galleries. All materials provided.